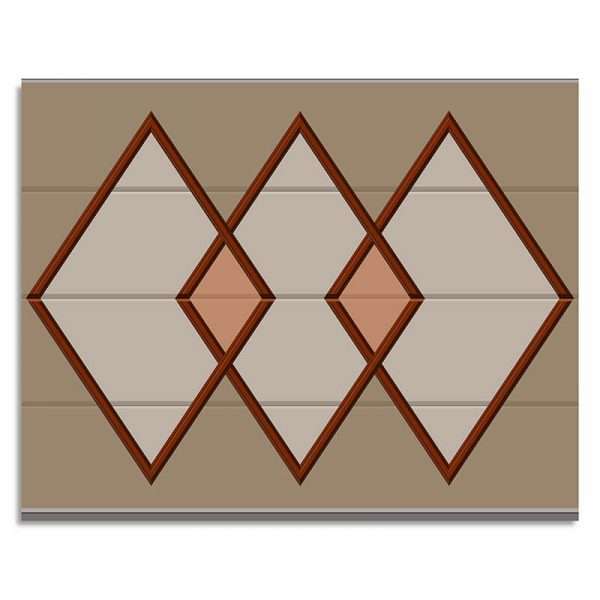 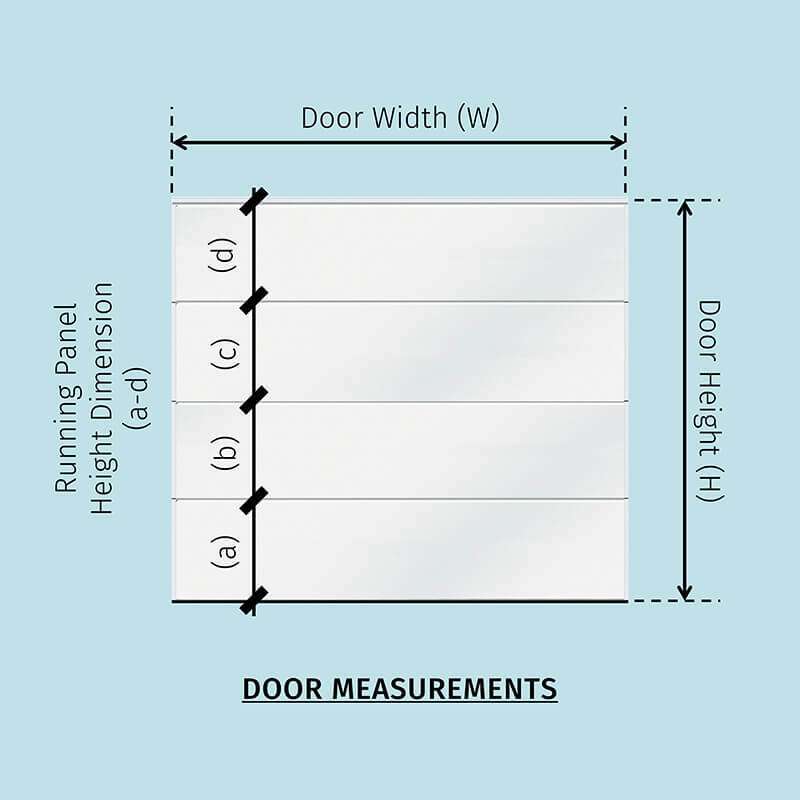 William’s intersecting triple diamond design is custom made for one of nine different garage door sizes and is formed with two rectangular profiles. 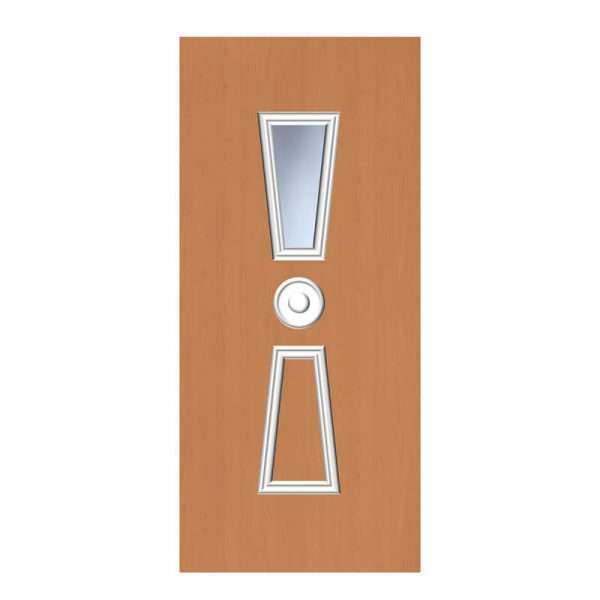 William can be purchased for either single or double flat panel garage doors. 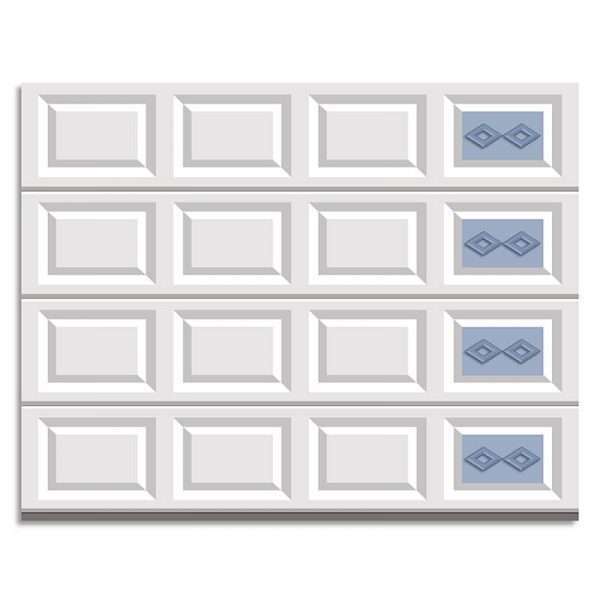 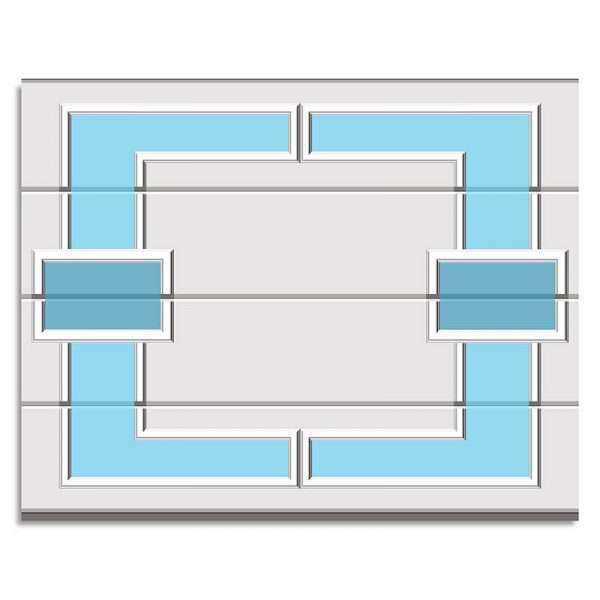 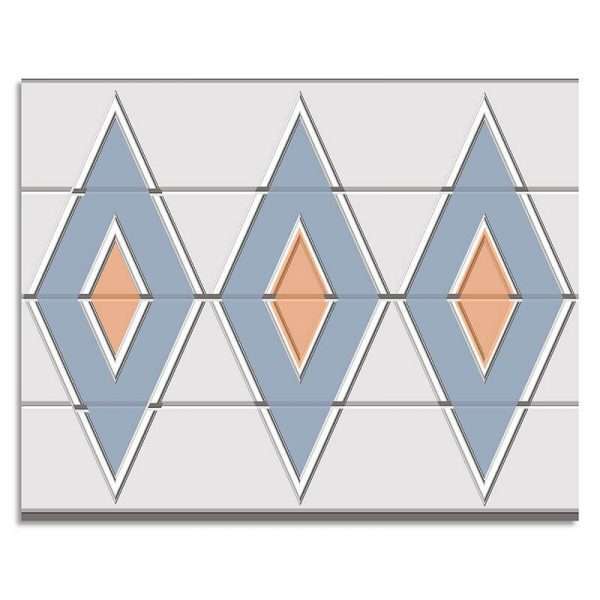 Because of the intersecting pattern, William can only be ordered in the rectangular molding. For William, we use two depths of rectangular molding so that the outer diamonds are shorter and the middle diamond is taller.